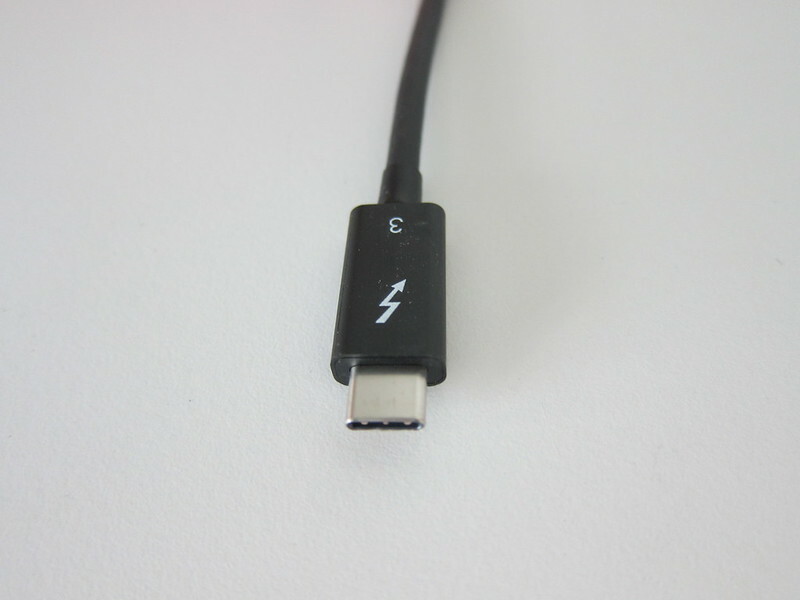 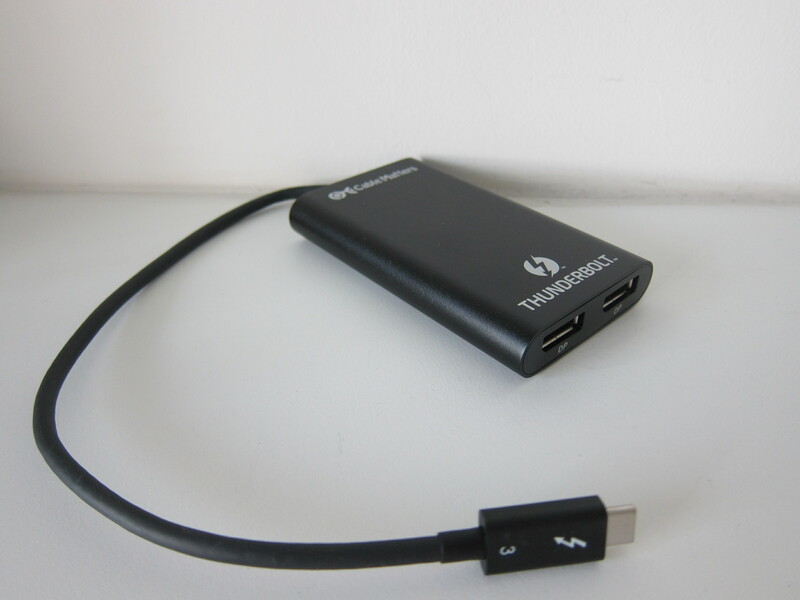 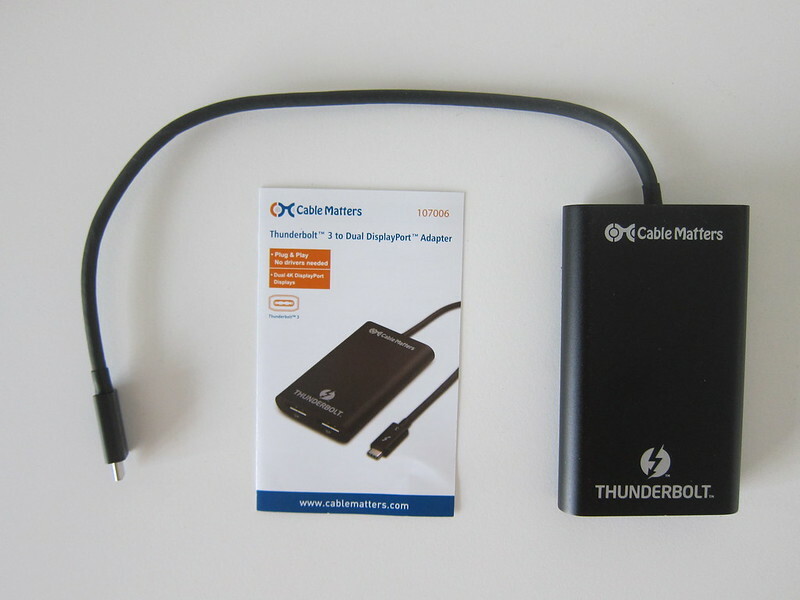 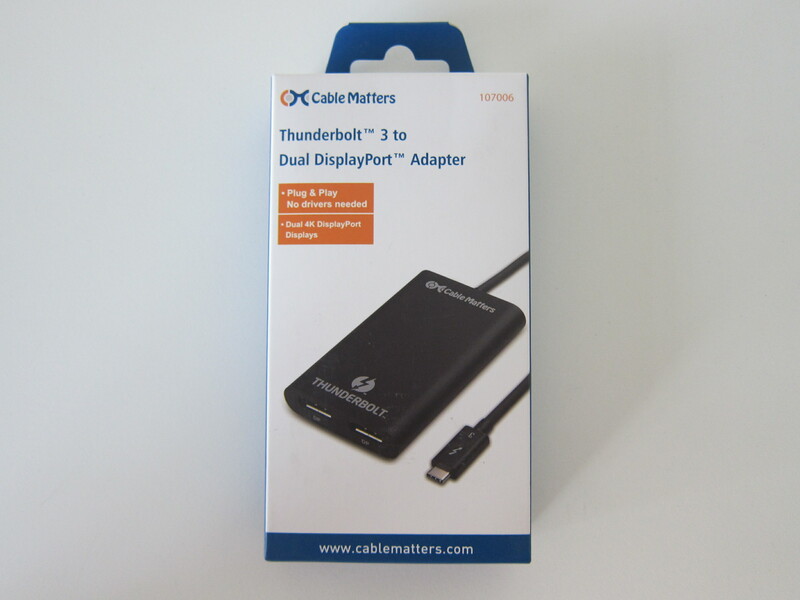 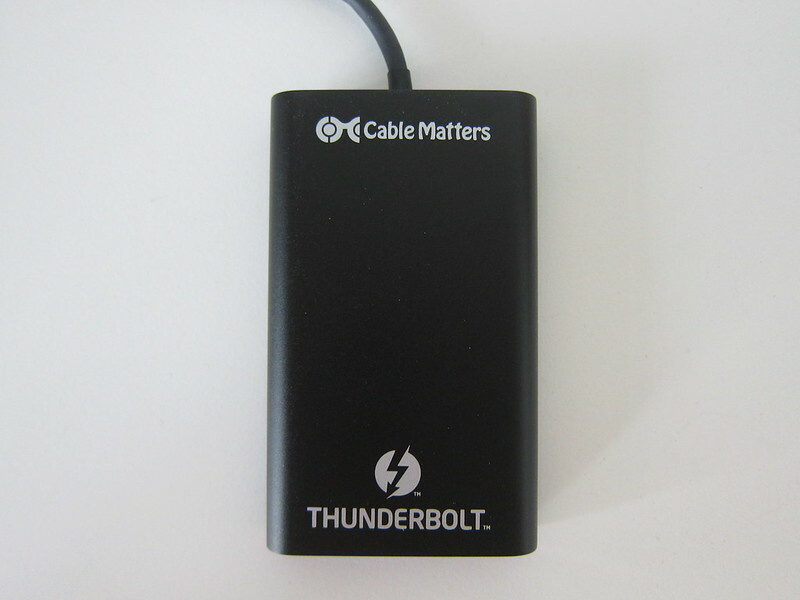 So the next logical thing to search is for Thunderbolt 3 adapters and I found the Cable Matters Thunderbolt 3 to Dual 4K or Single 5K DisplayPort Adapter  from Amazon  retailing for US$79.99 (S$112). 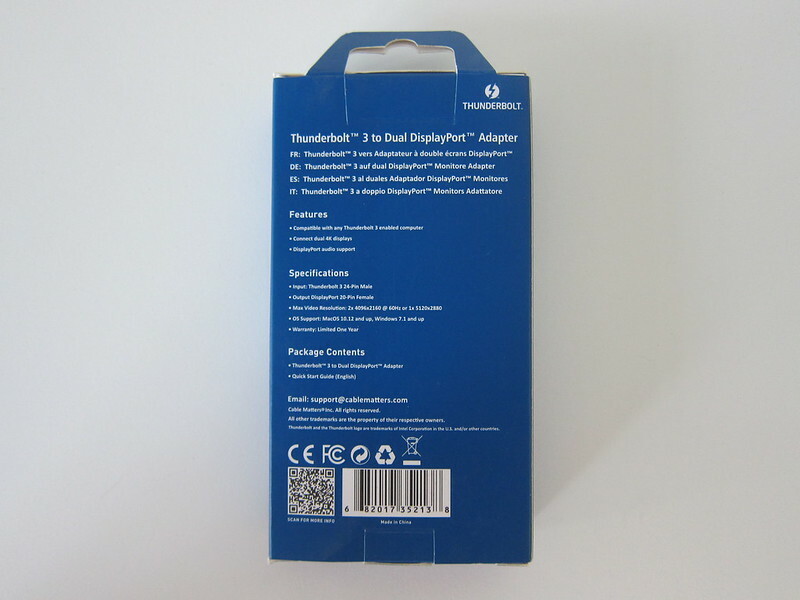 As usual, it doesn’t ship to Singapore directly, so I have to use a freight forwarder like HopShopGo to ship it to Singapore. 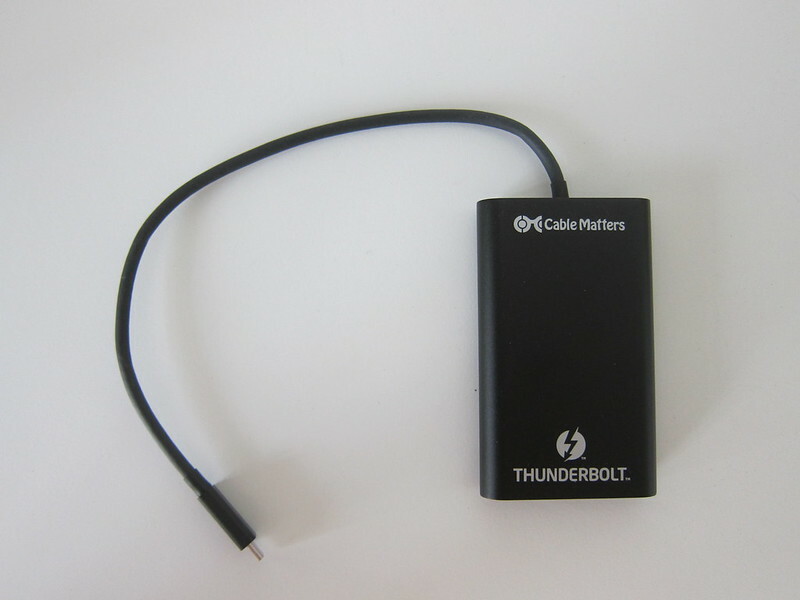 It seems that this is the only Thunderbolt 3 adapter that works on both Mac and Windows. 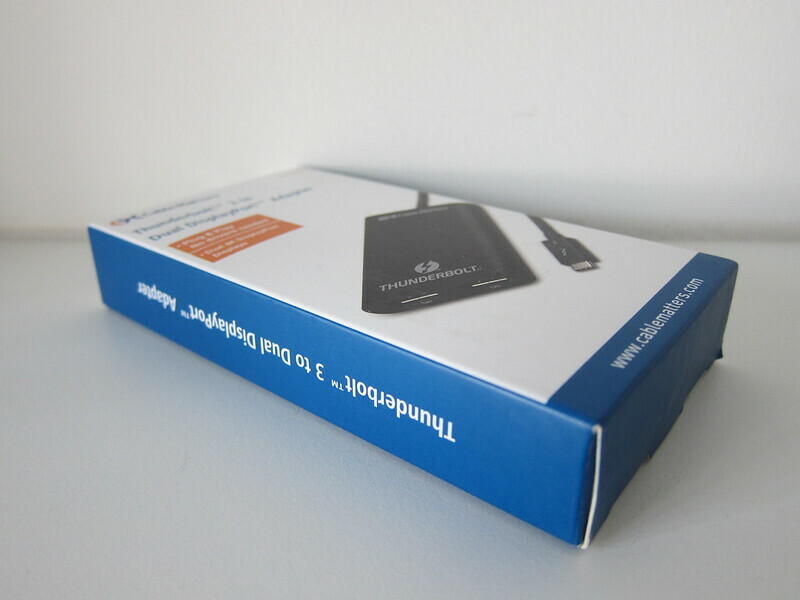 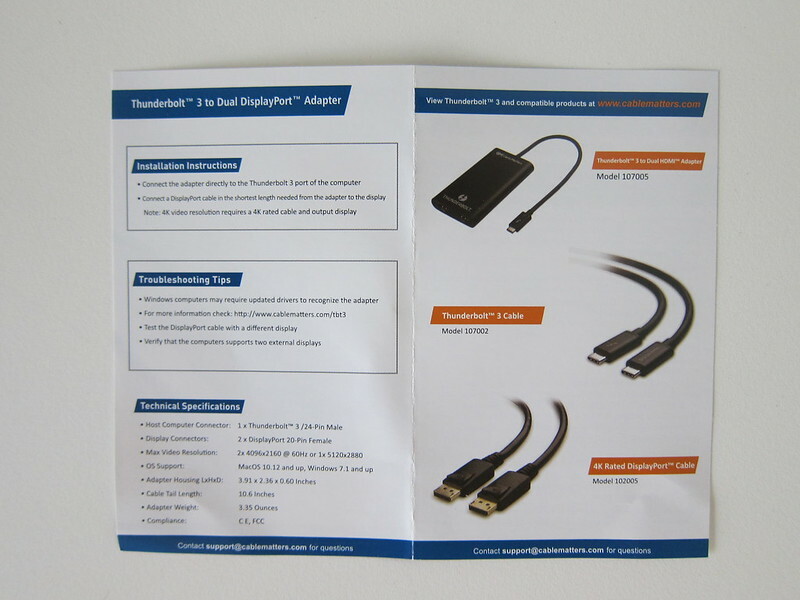 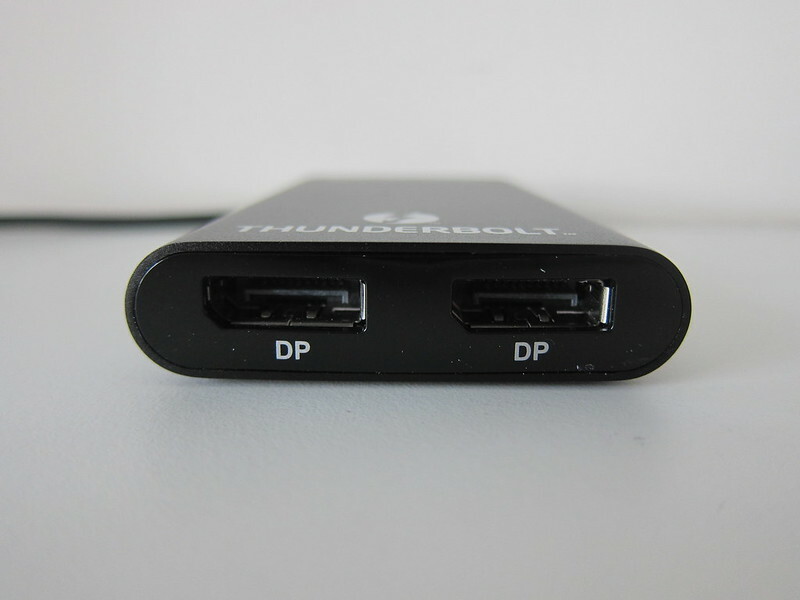 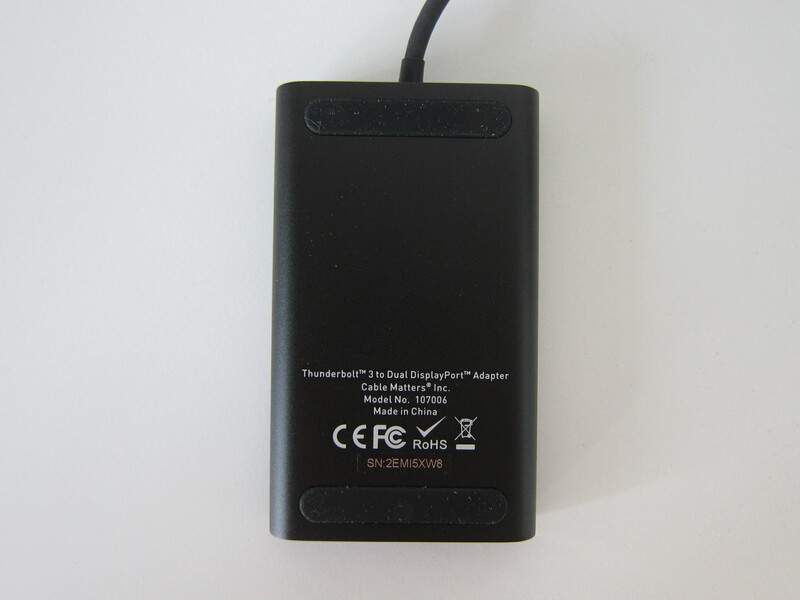 Other brands like Pluggable and StarTech Thunderbolt 3 Adapter works only on Windows. 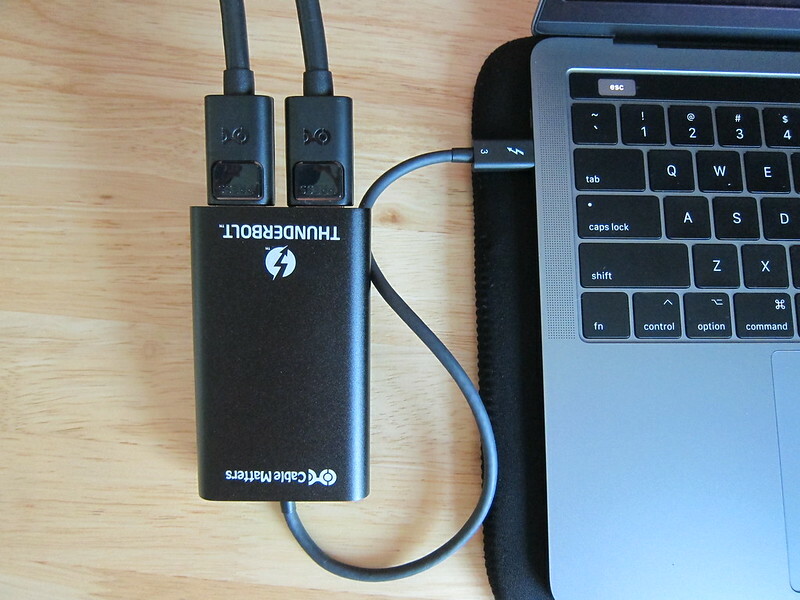 I am using this adapter on my MacBook Pro 13″ (2017) and I can use a single Thunderbolt 3 port to output to two Dell UltraSharp 27 InfinityEdge Monitor (U2717D) at 2560 x 1440.